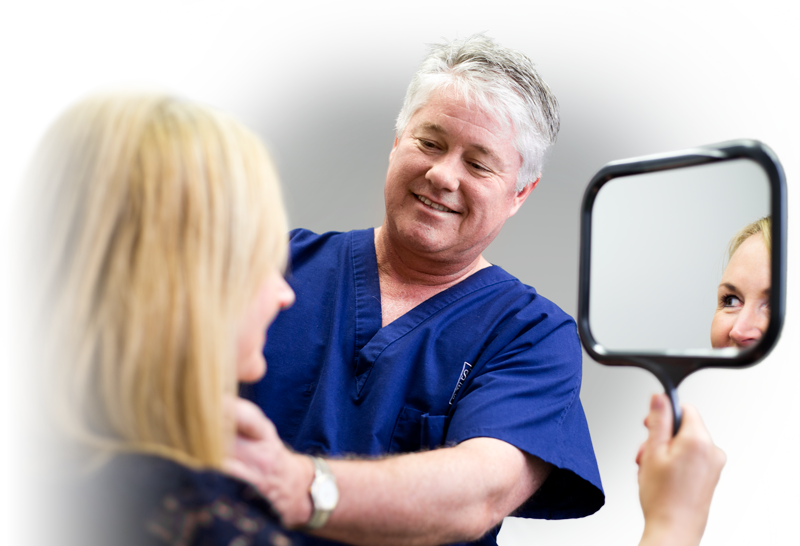 James Shaw, MD, board certified plastic surgeon, and his team are here to help you regain control and self confidence and look your very best. Dr. Shaw wants you to be fully informed and have realistic expectations related to the outcome of your cosmetic procedure or reconstructive plastic surgery, including breast surgery (breast implants, breast lift, breast reduction), liposuction, tummy tuck and mommy makeover. Comprehensive educational material for each procedure we perform is provided in the links below. Please contact Shaw Plastic Surgery in Wichita, Kansas at 316.440.9801 to schedule your private, personal consultation today and see what James M. Shaw, MD can do for you.